THE largest celebration of Irish music, song and dance in the world – Fleadh Cheoil na hÉireann – kicks off this Sunday for the festival’s first ever appearance in Drogheda. Fleadh 2018, which is sponsored by the Credit Union, will be held from August 12– 19 and boasts some of the country’s most talented performers – including Martin Hayes and Denis Cahill, Zoë Conway, Damien Dempsey, Pádraigín Ni Uallacháin, Sibéal Davitt and Gerry O’Connor. This year’s event will be the 68th Fleadh and marks the first time it has been held in the northeast of the country. Visitors can look forward to seeing Stockton’s Wing reform for a one-off performance for the first time in decades, whilst Irish traditional band Beoga – who supported Ed Sheeran for his wildly popular Irish shows in May – are sure to draw large crowds to the town. Aoife Ruane, Chair of the Programme Committee said: “We have taken great pleasure and pride in exploring and preparing the concert programme for this year’s Fleadh Cheoil na hÉireann – reflecting the immense wealth of talent, experience, and ingenuity in traditional Irish music today, and in particular highlighting the work of artists in the Oriel Region. “Drogheda is situated at the southern end of the ancient kingdom of Oriel, stretching northwards across borders and boundaries to Armagh. 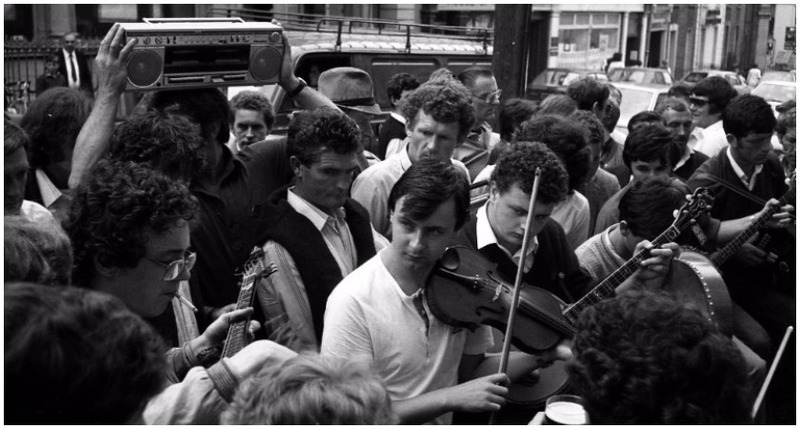 “It is one of the richest areas of traditional music in Ireland and has a wealth of music collected in manuscript and transmitted orally down through generations." With over 400,000 people expected to visit the region for the week-long festival – 30% of which are expected to travel from overseas – Fleadh 2018 offers County Louth a unique opportunity to showcase itself on both a national and international stage. Drogheda is expected to reap significant economic benefits from the festival – with an estimated €40m expected to flow into town as a result of the Fleadh. Colm Breheny, Failte Ireland’s Ancient East Manager, said: “Failte Ireland is delighted to support Fleadh Cheoil na hÉireann 2018 in Drogheda this August. 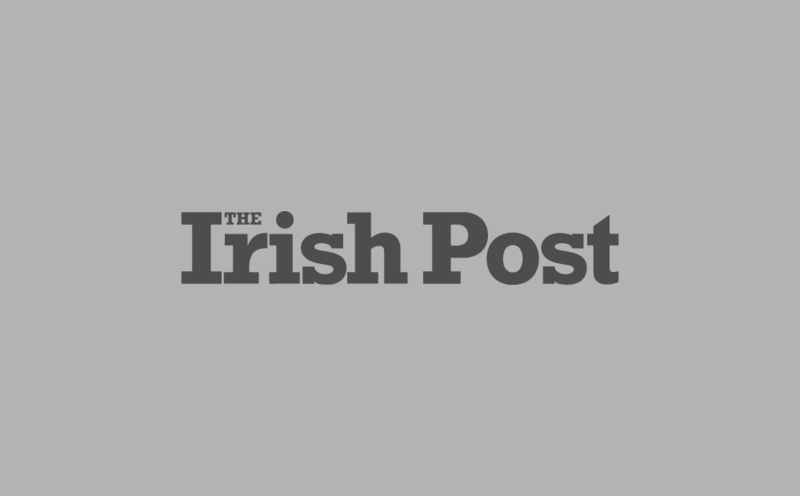 “Hosting such a prestigious event affords County Louth an unrivaled opportunity to showcase the many things it has to offer to both residents and visitors alike from heritage, culture and Irish tradition. 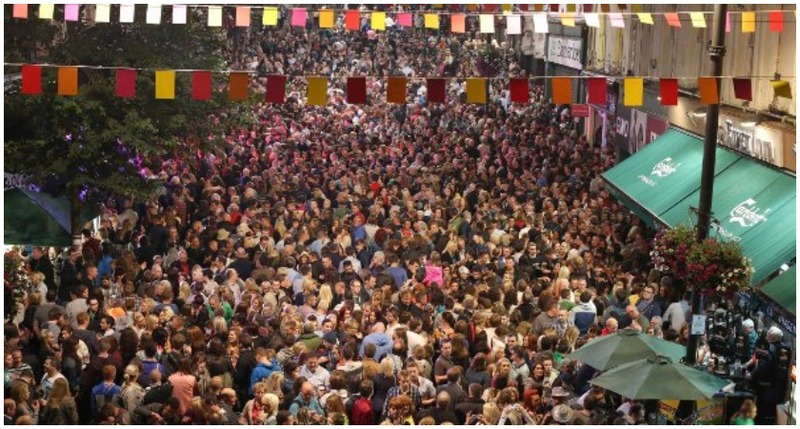 Joan Martin, chief executive of Louth County Council, added: “Fleadh Cheoil na hÉireann will shine a spotlight on the region, affording us an opportunity to cement the area as a must-visit destination for both domestic and international visitors. This year’s line-up has been described as one of the most exciting to date, with an array of artists of local, national and international significance set to perform. The programme is aimed at celebrating Irish traditional music, song and dance and its importance through families and the intergenerational exchange that takes place. There will be a number of children’s events hosted in the Barbican Theatre between 11am and 12pm to cater for youngsters attending the Fleadh. These fun, interactive sessions will be hosted by some wonderful musicians from both Ireland and Scotland and will teach the children a wealth of knowledge about Irish culture through music, song, dance and language. Highlights of the festival include Damien Dempsey in The Crescent Theatre on Saturday, August 18; Beoga alongside Frankie Gavin and his Roaring Twenties Irish Orchestra in the Fleadh Concert Dome on Tuesday, August 14; and the RTÉ Concert Orchestra with special guests in the Fleadh Concert Dome on Thursday, August 16 at 8pm. Other must-sees include the Hot House Flowers, Julie Fowlis, Odhrán Ó Casaide, Mairead & Triona Ni Dhomhnall, Andy Irvine & Donal Lunny, Moya Brennan & Cormac De Barra, Ulaid, The Voice Squad and Sibéal Ní Chasaide. Completing the line-up are Kieran Hanrahan – this year’s recipient of the third The Flanagan Brothers Award – Michael Holohan, Mick O’Brien & Family, banjo player Stevie Dunne and the RTÉ Contempo Quartlet.